I had such a beautiful day yesterday just going with the flow. It was actually better than going by my clock. Interesting concept I know. I got to do cleaning, decluttering too, I got to be with my kids and study history and writing together, we also color books and I watched them run their bikes. I enjoyed a full day without stressing because of the clock. No, I didn't get to stamp perse thou I LOVE when I squeeze stamping too. 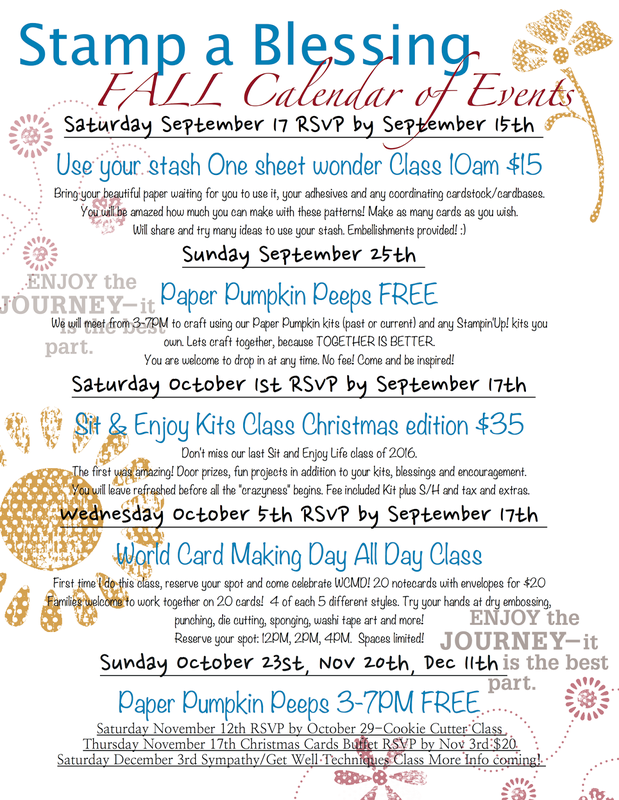 Hmmm…but I got to blog, have some Facebook business time and put my calendar for Fall events together. Yay! 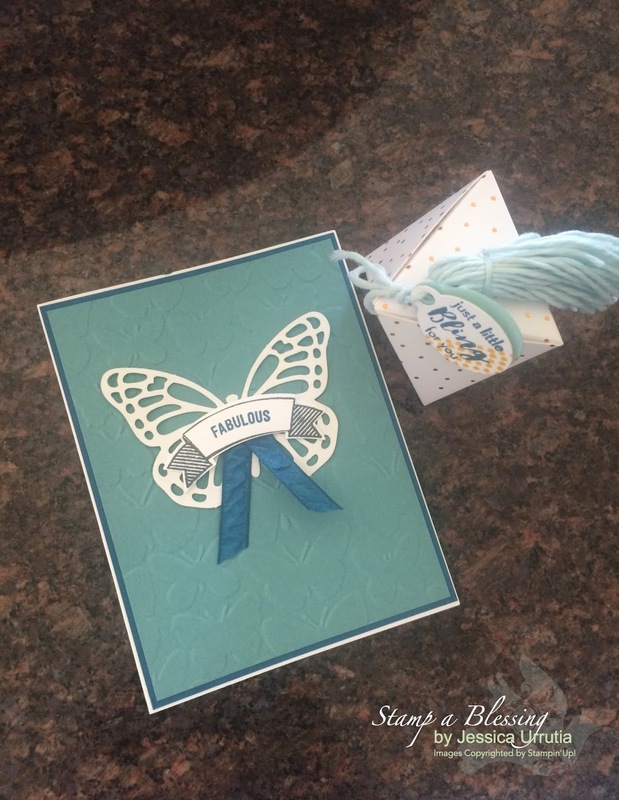 My niche is definitely kits and making your stamping experience easier and rewarding. I have some very interesting events coming and I just cannot wait. There is one for each of you! So, join me in one or in all. Stay connected, stamping TOGETHER is BETTER! WITH THIS PHOTO I just want to share how fun it is to LEARN NEW THINGS! When I received my July Paper Pumpkin I never thought it came with such a cool idea. That twine little broom type thingy, O dear! How do you call those. Well, as you can see, this is not the colors from the kit but since I learned how to make them I tried one that could coordinate with my card. 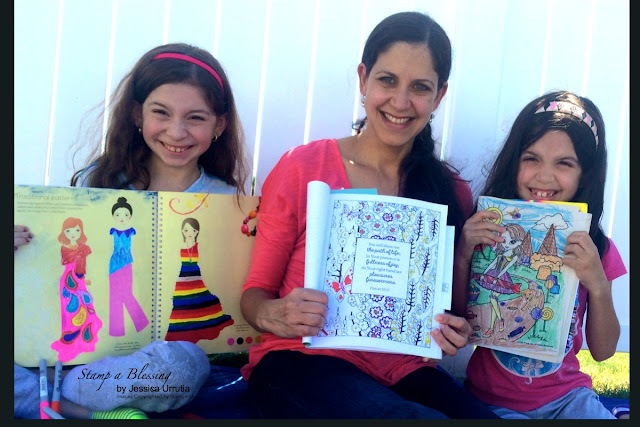 Celebrating others is part of what my business is about. I am exploring all that God wants for this ministry. Check THE VIDEO below to learn how to make them! Yippee! Join me for stamping! Fall is coming. I am filling also my workshops calendar. I am so excited to share so many blessings through home parties. Contact me to have your own party and bless and love your friends in a special way! click to make bigger, save as a pdf and print! It is so good to share with you! 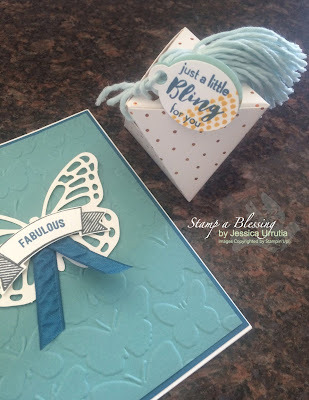 TOGETHER is BETTER….thanks to all those who shared pictures with me of your adventures in stamping. It blesses me so much. Last but not least…On Stage! I will be joining thousands of Stampin'Up! 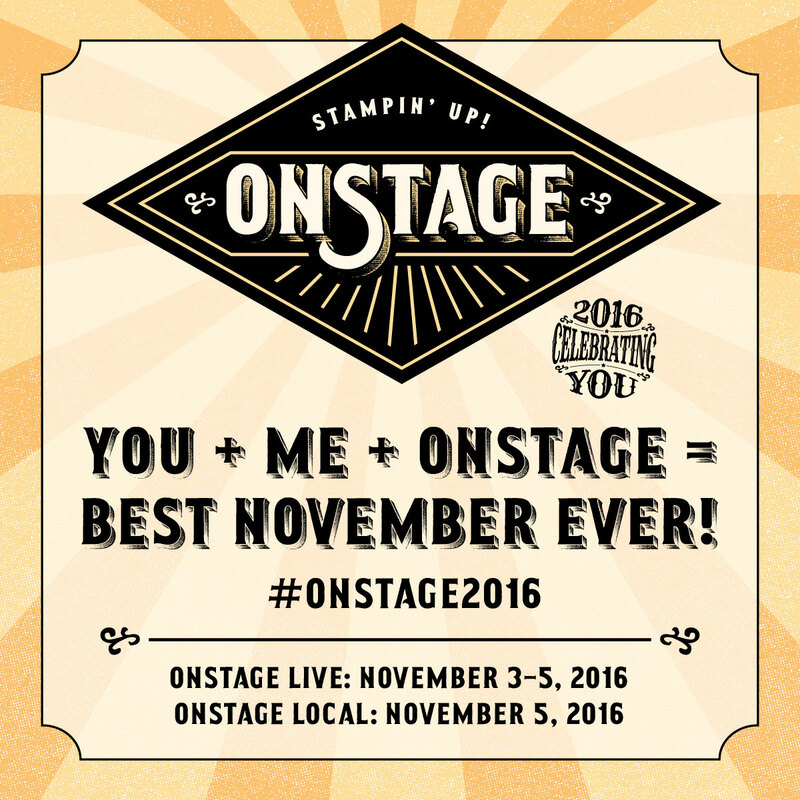 demonstrators this coming November at our On Stage conference. Wanna join me? Join my team this month and let's do this TOGETHER! Yes, we were doing school in our backyard, on the grass….hihi! You are such an encouraging soul my friend. Thank you!! Doing my best and trusting HIS grace! Sit and Enjoy your Monday! My Stampin' Updates: TRY SOMETHING NEW!